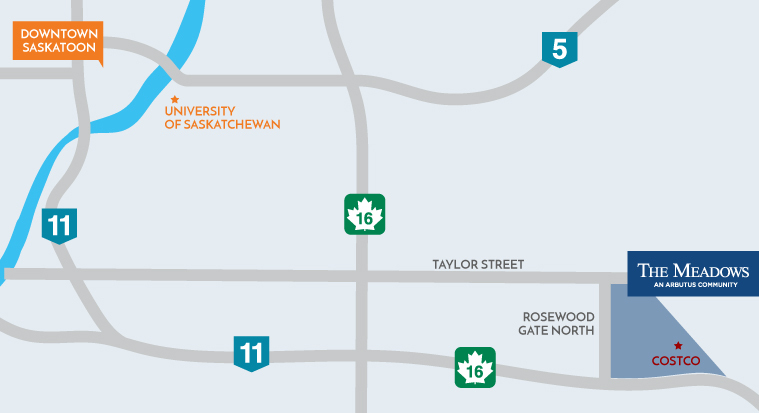 The Saskatoon real estate market appears to be tightening, with an 11-per-cent reduction in residential MLS listings in 2018 compared to the previous year. Arbutus Properties’ newest release of new homes targets home buyers seeking luxury touches at an affordable price point. Arbutus has announced a new grouping of its bestselling Morris model homes, located in The Meadows community, within Rosewood. 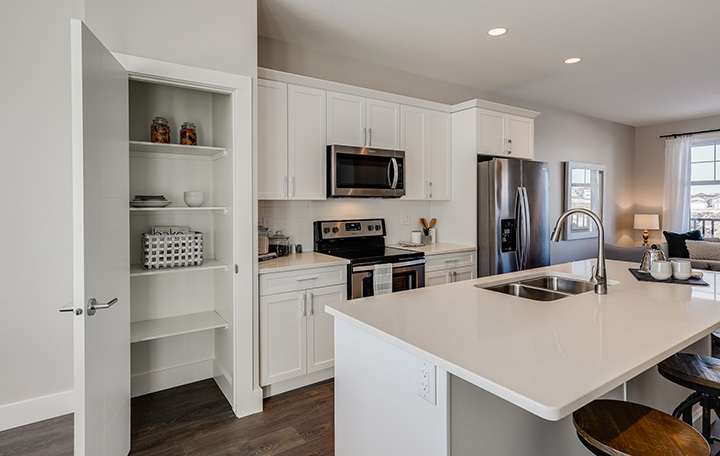 Arbutus Properties recently opened a new Morris Laneway showhome at 138 Greyeyes-Steele Way. The 1,393-square-foot, two-storey offers three bedrooms and 2.5 bathrooms and is priced at $359,900 including all taxes. “The Morris is our most popular model, first introduced in Saskatoon in the fall of 2016,” says Jody Minakakis, sales manager with Arbutus Properties. “It’s a home that appeals to all demographics. In terms of layout, amenities and price point, the Morris has been a very popular model. We’ve had everyone buy them: First-time buyers, new residents to Canada, empty nesters and growing families,” says Minakakis. The Morris stands out on the block with its distinctive West Coast craftsman style, beginning with its inviting front veranda. “The large front porch is reflective of the Meadows’ vision of a friendly, front porch-living community. Craftsman appeal is also reflected in the use of Hardie cement board siding and composite wood trim, both very durable products,” Minakakis says.